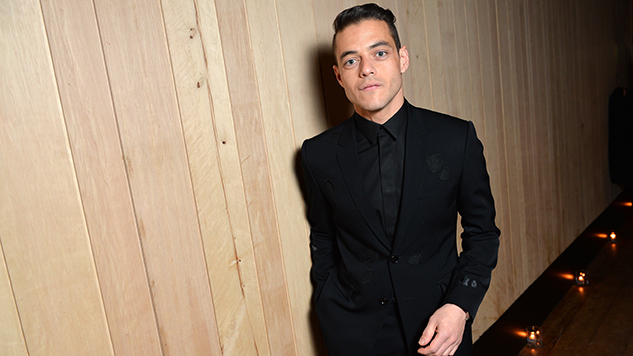 Newly minted Oscar-winner Rami Malek is in final negotiations to portray the next Bond villain in Cary Joji Fukunaga’s Bond 25, according to a report from Collider. Variety had reported that Malek was previously considered, but not formally offered the part due to the shooting schedule for the final season of Mr. Robot conflicting with Bond 25’s. Collider’s new report states, however, that Malek’s representatives have successfully worked to accommodate both productions. Previous 007 franchise players including Lea Seydoux, Naomie Harris, Ben Whishaw and Ralph Fiennes are slated to return for what is likely to be Daniel Craig’s last shot as Bond. The film will reportedly begin production in April, with the working title Shatterhand, ahead of an April 8, 2020, premiere.